The Rattler Basketball Booster Club is having a Food Drive to assist the Hays County Food Bank during the next two boys home games on Tuesday, Dec. 4th and Tuesday, Dec. 11th. They will be accepting donations of canned goods and nonperishable foods to assist those in need this holiday season. A donation box will be placed outside of the Snake Pit during these two games for any Rattler supporter to place their donations in. If a Rattler basketball player would like to make a donation, they can give their donation to the coaching staff. RATTLER NATION, help us make a difference in our community!!! Thank you for your support! 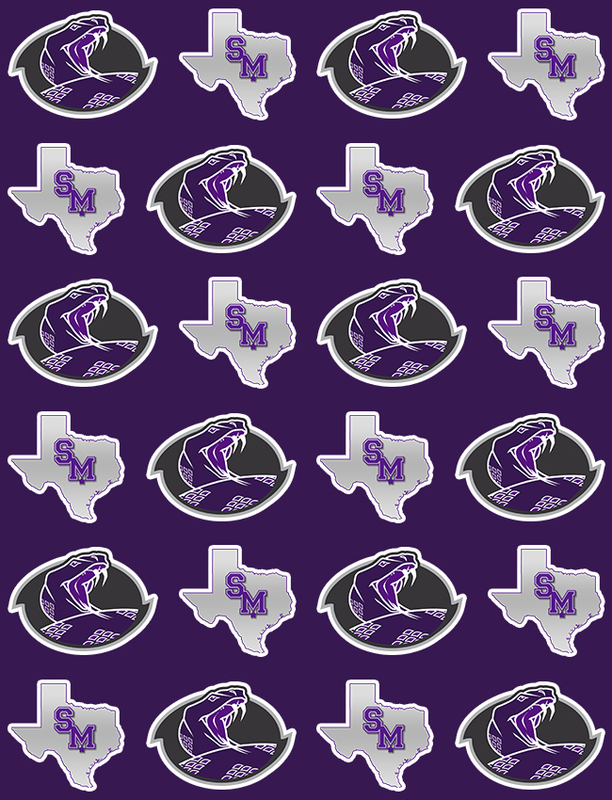 Go Rattlers!!! !